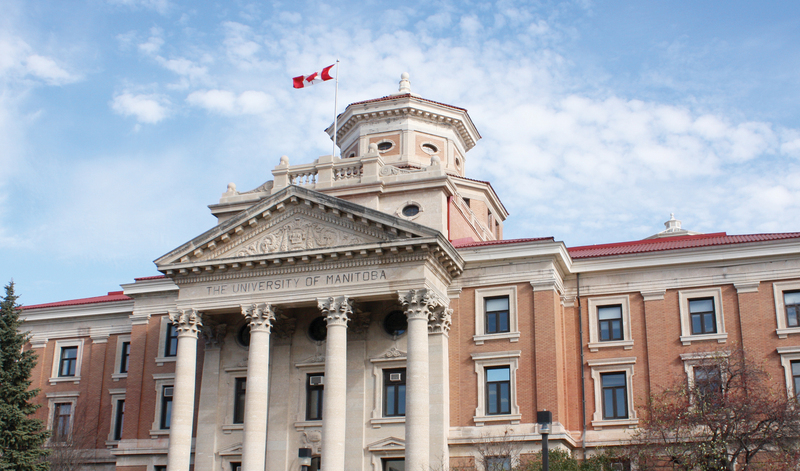 The University of Manitoba Students’ Union (UMSU) was presented with a proposal to create a universal parking pass for undergraduate students at its regular council meeting Sept. 28. Haben Gabir, a science student at the U of M, forwarded the motion calling for a universal parking program, branded a U-parking pass. Gabir’s motion describes a parking pass regime that would start at $130 per term, subsidized by all U of M students enrolled in six of more credit hours in a semester. The program’s costs would not extend to students living within a yet-to-be-determined walking distance from campus or enrolled in less than the six credit hours. Currently, a full-year parking permit for commuter students – those not living in residence on campus – is $560. Students must register in the summer. Once available spaces fill up, hopefuls are relegated to a waitlist. Gabir’s motion also calls for a carpool registry, which she said would help manage environmental impacts and traffic congestion. Gabir compared the parking initiative to the U-Pass, a universal bus pass program every UMSU member pays into, saying the carpool initiative will go further toward managing the number the number of students who must drive to campus and cannot rely on transit. “I feel doing that is a very restrictive policy to force students to pay into, especially when many students have external obligations,” she said. Gabir said she worries about cost increases to the U-Pass over time, citing institutions like the University of Alberta and Grant MacEwan University, both in Edmonton, which saw the cost of a universal pass nearly double from $81 in 2007 to the current $162.50 after the city’s transit ridership increased dramatically. “My biggest concern is that once the U-Pass contract has been put in place, Winnipeg Transit will raise costs like we’ve seen in Edmonton and try to have their cake and eat it too,” she said. 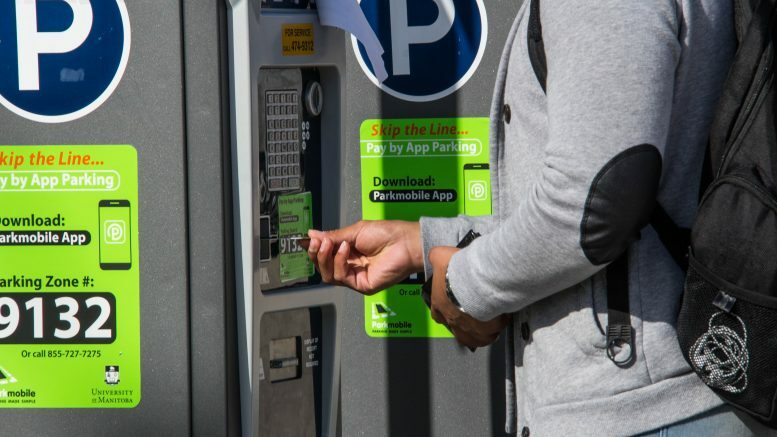 UMSU president Tanjit Nagra said she is interested in exploring the possibility of a universal parking pass but noted the amount of available spaces could restrict the program’s reach. “As someone that drives to campus I’m interested in seeing the feasibility of it,” she said. Gabir maintained that she believes the pass is feasible and will achieve similar goals as the U-Pass. The motion has been sent to UMSU’s members services committee, where it is expected to be reviewed this week.